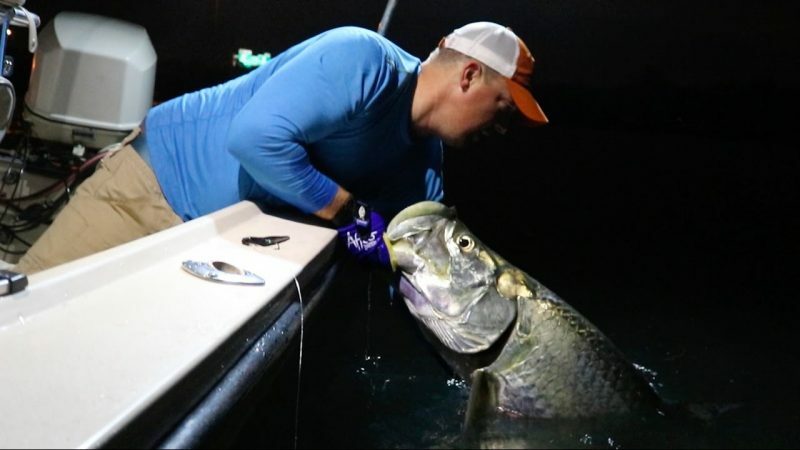 World class tarpon fishing in a metropolitan area? 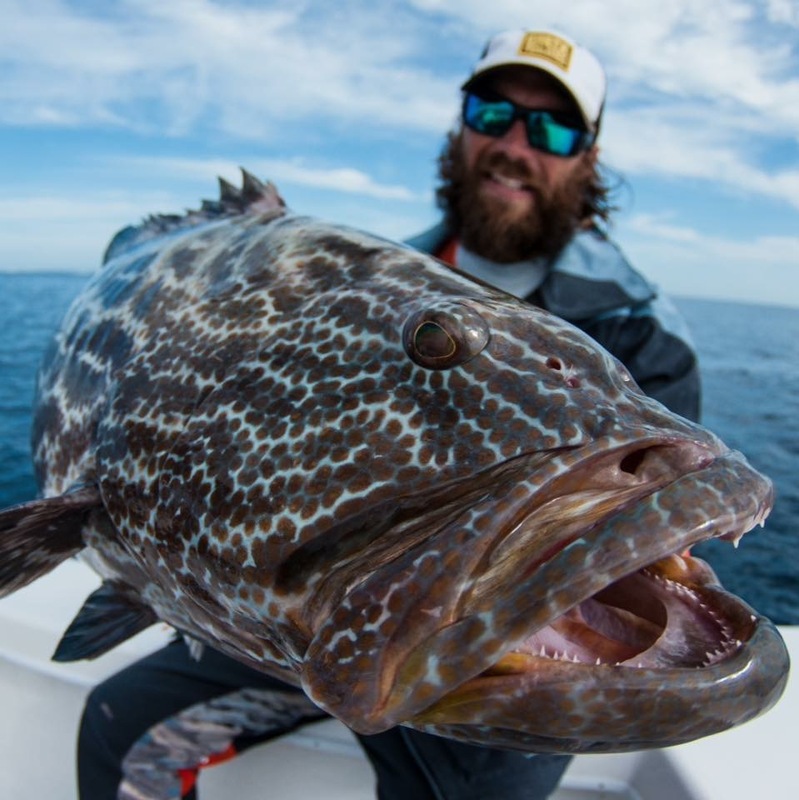 Miami’s got one of the state’s most consistent and explosive fisheries. I headed over to fish with Capt. Fraser Simpson to chase adult tarpon during the winter shrimp migration inside Biscayne Bay. Outgoing tides after dark trigger a biomass migration of shrimp from the shallow grass flats of Biscayne Bay. As the tide starts to ebb, the shrimp release themselves into the current, flushing out toward the ocean to spawn. This huge moment of food produces some of the most epic tarpon fishing I’ve witnessed.